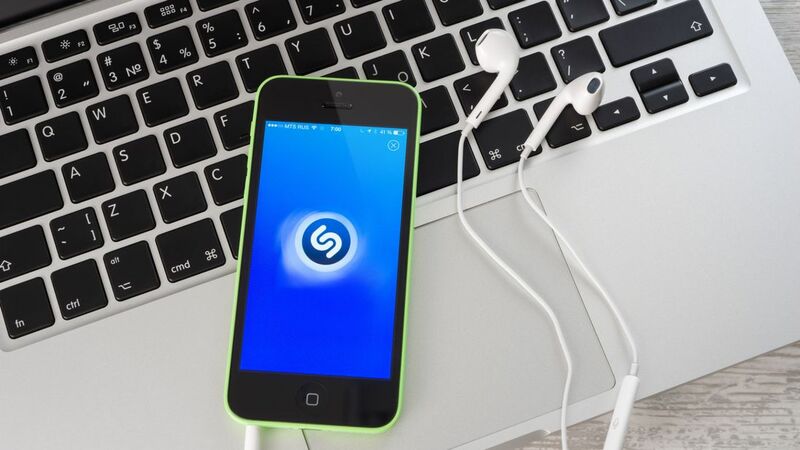 Apple's £286m takeover of UK-based music app Shazam has been cleared by EU regulators. The European Commission carried out an in-depth investigation of the proposed deal after it was announced in December last year, following a request for an inquiry on competition grounds by several member states. The main concern was that a takeover of the song recognition tool could see rivals to the tech giant's streaming service, Apple Music, put at a disadvantage.